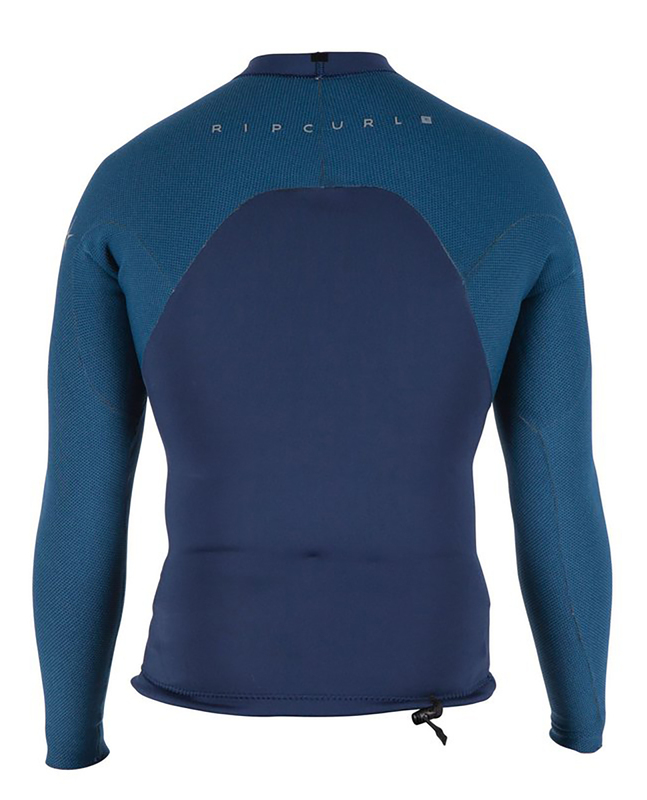 This E-Bomb Jacket is ideal for summer sessions with your Rip Curl Mirage boardshort. 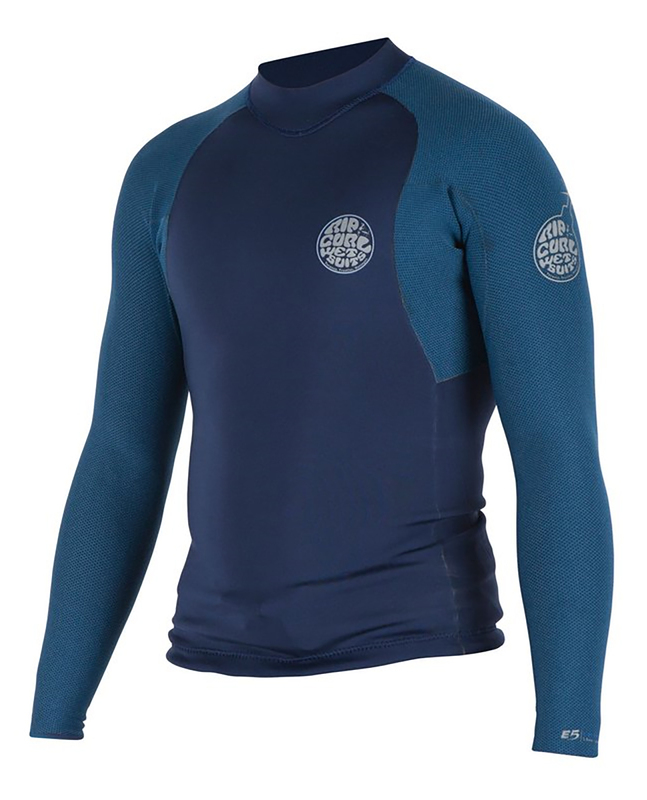 Equipped with Freeflex neoprene, it combines stretch and warmth. It also has a cord at the waist to maintain during a duck dive or wipeout.